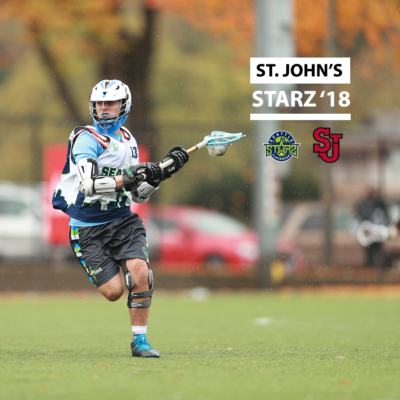 Congratulations to Starz ’18 midfielder, Stuart MacDonald, on his recent commitment to NCAA D1 St. John’s University. 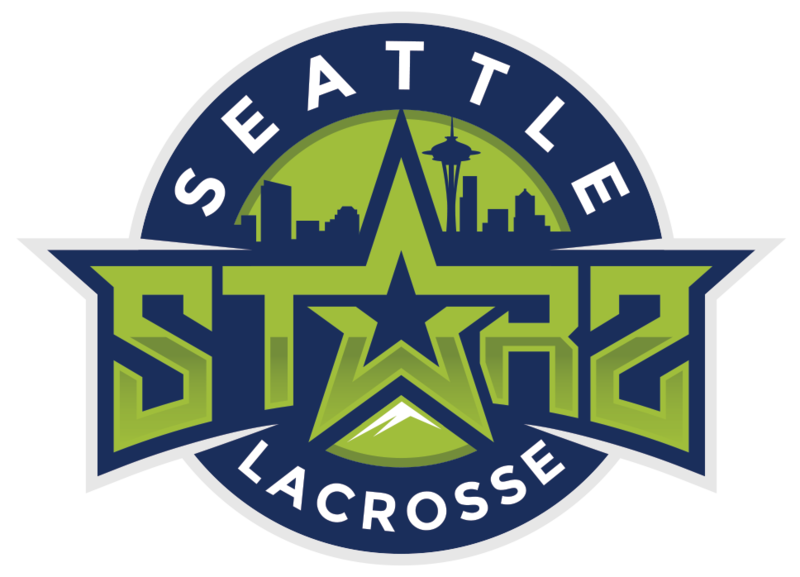 The 2018 season saw the Red Storm men’s lacrosse program put together their best record in four years and have the best start to a season in over 20 years. Three Johnnies were named to the Big East All-Conference Second Team.